Man’s best friend may make a positive difference in the workplace by reducing stress and making the job more satisfying for other employees, according to a Virginia Commonwealth University study. Stress is a major contributor to employee absenteeism, morale and burnout and results in significant loss of productivity and resources. But a preliminary study, published in the March issue of the International Journal of Workplace Health Management, found that dogs in the workplace may buffer the impact of stress during the workday for their owners and make the job more satisfying for those with whom they come into contact. 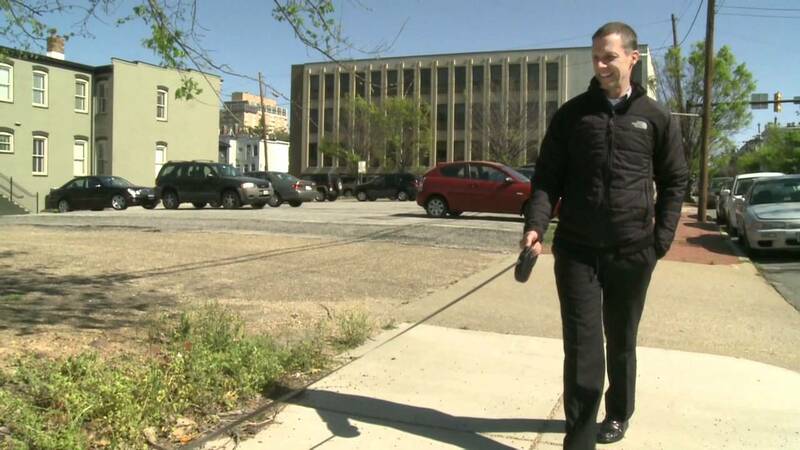 The VCU researchers compared employees who bring their dogs to work, employees who do not bring their dogs to work and employees without pets in the areas of stress, job satisfaction, organizational commitment and support. “Although preliminary, this study provides the first quantitative study of the effects of employees’ pet dogs in the workplace setting on employee stress, job satisfaction, support and commitment,” said principal investigator Randolph T. Barker, Ph.D., professor of management in the VCU School of Business. The study took place at Replacements, Ltd., a retail business located in Greensboro, N.C., which employs approximately 450 people. Approximately 20 to 30 dogs are on the company premises each day. The study took place over a period of one work week in the company setting, during which time participants completed surveys and collected saliva samples. Pagers were assigned to prompt employees to complete surveys during the day. The researchers did not observe a difference between the three employee groups on stress hormone levels, which was measured via a saliva sample, in the morning, but during the course of the work day, self-reported stress declined for employees with their dogs present and increased for non-pet owners and dog owners who did not bring their dogs to work. The team noted that stress significantly rose during the day when owners left their dogs at home compared to days they brought them to work. According to Barker, the team observed unique dog-related communication in the workplace that may contribute to employee performance and satisfaction. For example, he said, although not part of the study, that employees without a dog were observed requesting to take a co-worker’s dog out on a break. These were brief, positive exchanges as the dogs were taken and returned and also resulted in an employee break involving exercise. “The effect of pets in reducing the impact of stress and enhancing communication found in other settings may extend to the workplace,” said Barker. “Pet presence may serve as a low-cost, wellness intervention readily available to many organizations and may enhance organizational satisfaction and perceptions of support. Of course, it is important to have policies in place to ensure only friendly, clean and well-behaved pets are present in the workplace,” he said. According to Barker, further research with larger sample sizes within the organizational setting is needed to replicate the findings of this initial study. Randolph Barker collaborated with Janet S. Knisely, Ph.D., associate professor of psychiatry in the VCU School of Medicine; Sandra B. Barker, Ph.D., professor of psychiatry in the VCU School of Medicine; Rachel K. Cobb, Ph.D., research faculty in the VCU School of Nursing; and Christine M. Schubert, Ph.D., assistant professor of biostatistics at the Air Force Institute of Technology. The study was supported in part by the VCU Center on Human-Animal Interaction. EDITOR’S NOTE: A copy of the study is available for reporters by contacting the journal at communications@emeraldinsight.com.